The bane of gardeners everywhere is weeds. You have an image in your mind of how you want your yard to look, but you have to wage a daily war against these unwelcome invaders to keep it that way. If you don’t want to resort to chemicals, there still lots you can do – so here’s our guide. This is the very simplest of all our methods of weed control, but it needs to be mentioned. 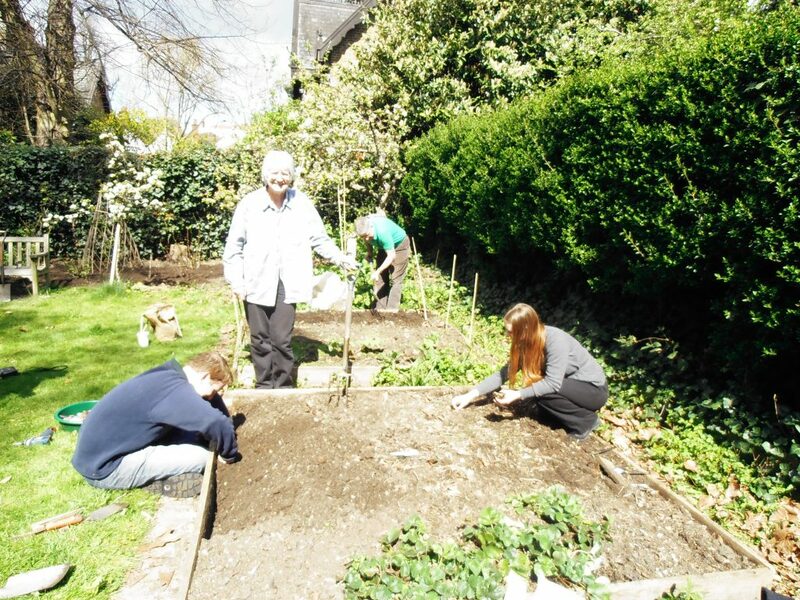 This requires nothing more than a bit of time and effort – although how much will depend on the size of your garden. Basically, we’re telling you to get down on your hand and knees and pull them up! The key here is to make sure you pull up the whole weed and not just pull the top off. For this, you can attack them with a garden trowel, a knife or even a screwdriver. Make sure you pull up the taproot; this will stop them growing back again. Remember, most of the plants we consider to be “weeds” are the hardiest survivors in the garden – that’s what makes them so hard to exterminate. Pull them up root and stem and they won’t grow back. You know what we just said about not just pulling the top off? Well actually, you can do that too. This is another technique of weed control you can try – chop off their heads so they can’t re-seed your garden. This might not be quite as efficient as pulling them up and destroying them entirely; perennials will still grow back. But at least they won’t be able to continue spreading. This is something to be aware as a preventative measure rather than a way to kill off weeds. When you throw your garden waste onto the compost pile, make sure you are not adding perennial weeds too. As we said, these weeds are hardy critters and the may survive or even thrive if they are not composted properly. Even if the plants themselves are obliterated, the seeds may live on. It can take up to 30 days at 140°F to kill the toughest seeds. This means if the seeds are not in the center of your pile where it reaches the highest temperatures, they will survive. When you compost your garden, you will then spread them everywhere – and you will give them fertilizer to help them make a good start too! Avoid composting weeds to prevent them from spreading. 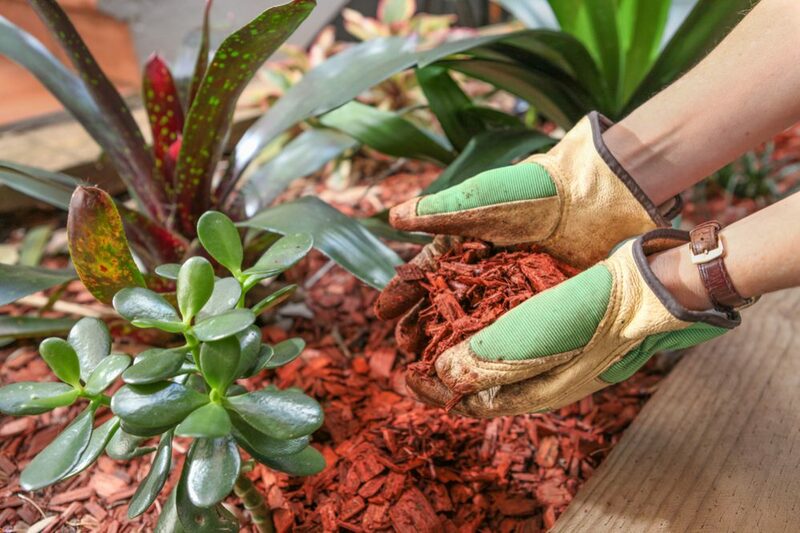 Mulch is one of the best organic ways to control weeds. The principle is very simple: weeds need light, mulch stops weeds receiving light, so weeds can’t grow. 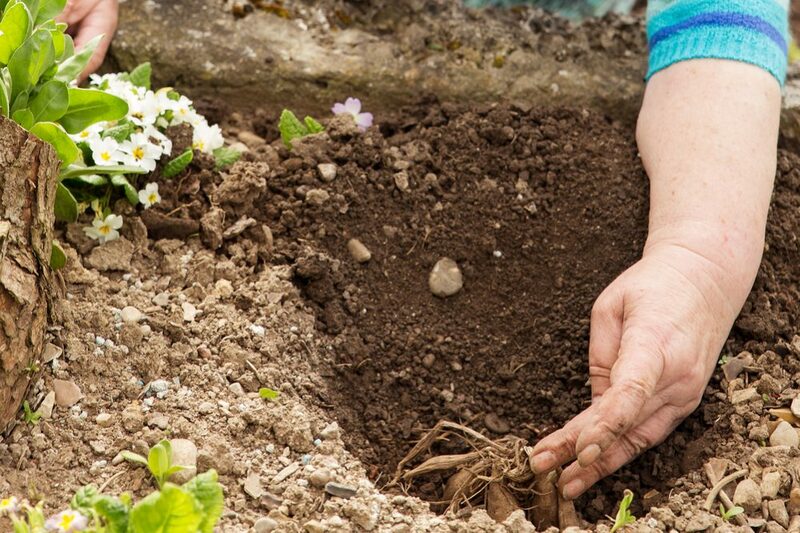 The area of fresh and probably watered and fertilized soil around your plants and in your flowerbeds is prime real estate for weeds. It’s exactly what they’re looking for so don’t let them have it. Cover exposed soil over with an inch of mulch – many kinds can do the job – and weeds will have nowhere to colonize. 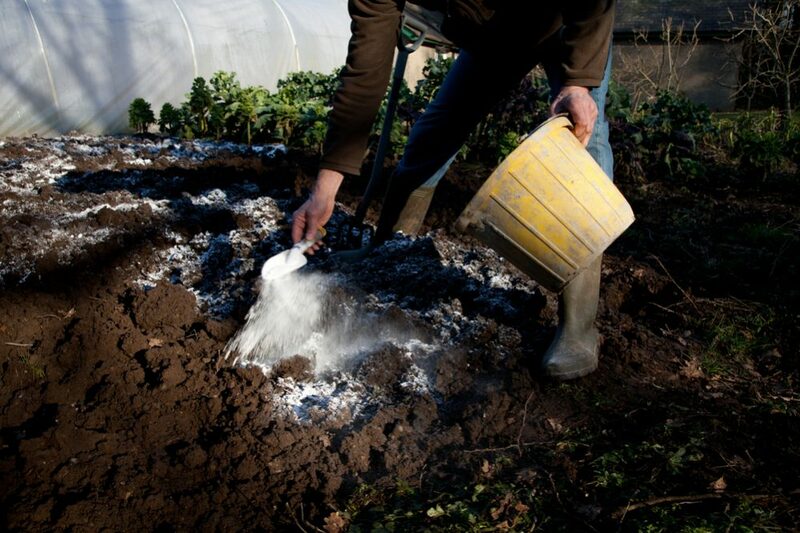 This technique can be used alone or in conjunction with mulch to deprive the weeds of the light and nutrients they need to grow. 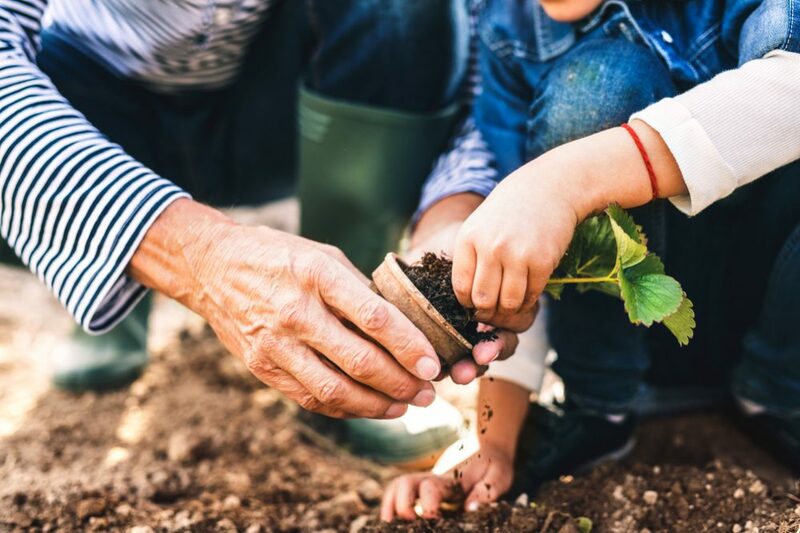 Many landscape fabrics are made from recycled materials and will still allow the soil to breathe and the microorganisms to live beneath the covering. They will, however, stop weeds in their tracks. If you want to plant anything in a particular spot, you just cut a hole in the fabric and pop the plant in. Since the plant occupies the only living space, there will be no space for any weeds to move into. As we mentioned, mulch is also a very powerful weapon in the never-ending battle with the weeds. 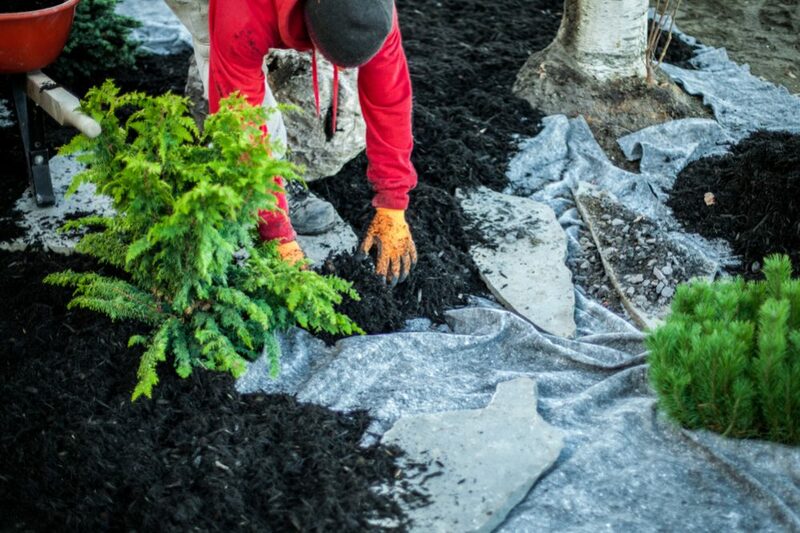 If you cover your landscape fabric over with a layer of mulch, it won’t just make it look more attractive, it will also make it an even more effective weed deterrent. If you don’t want foreign invaders migrating into your garden, build a wall! 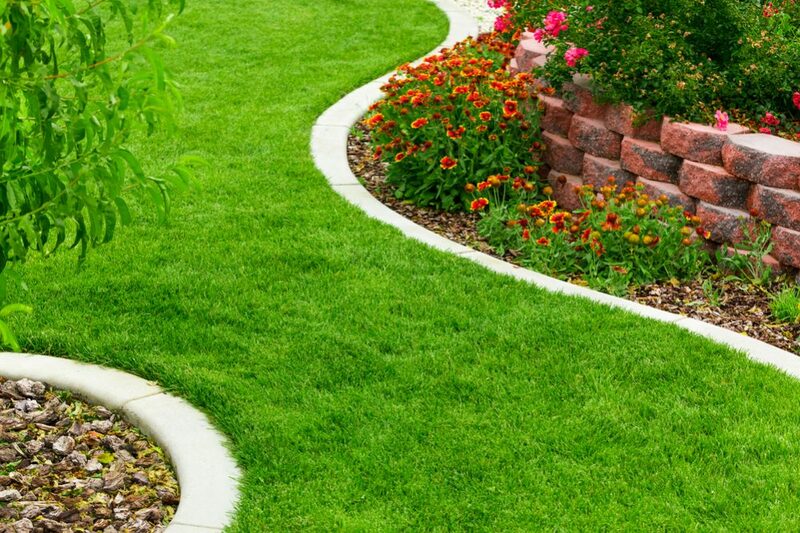 Or at least install proper edging to your garden. 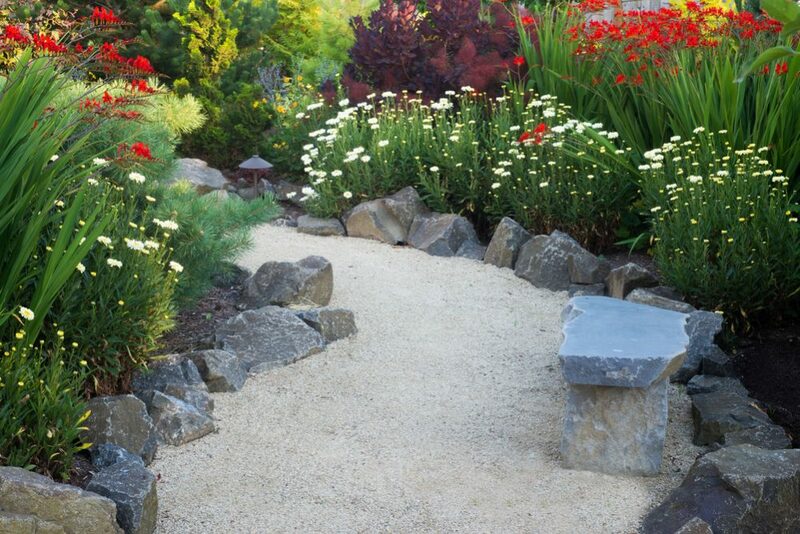 If you control the border between your flower beds and your lawn by laying a paver border, you will make it much more difficult for weeds to cross over. This will mean any weeds that do establish themselves in your lawn will have trouble invading your flowerbeds and vice versa. In fact, any kind of physical edging will have a similar effect – another useful weapon in your arsenal to help your war on weeds! If you have decided resolutely not to use chemical weapons, at least you can resort to the employment of medieval warfare techniques. Weeds react to boiling water in very much the same way as somebody trying to scale castle walls – that’s to say, badly! Earlier, we suggested that picking weeds out by hand is a good way to tackle them when the situation is not too out of control, but sometimes, weeds can grow in the most inaccessible places and we need a different technique to dislodge them. 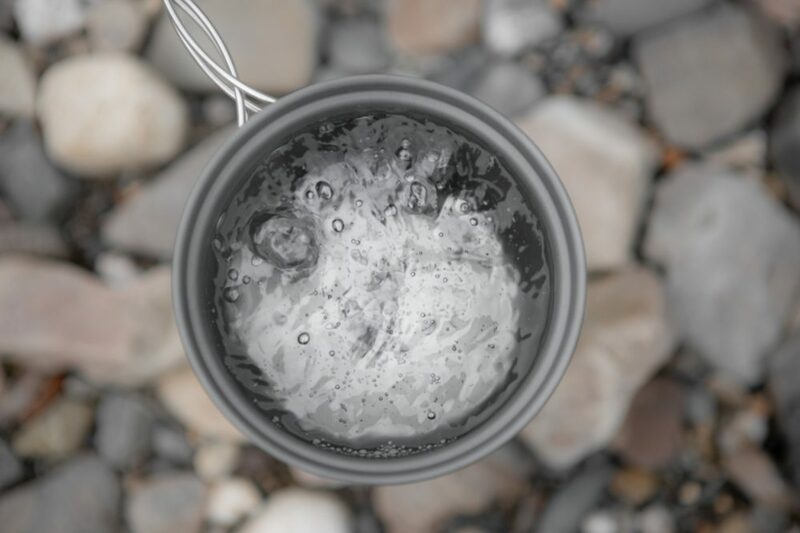 A very simple one that anybody can use is to pour a cauldron (or at least a saucepan!) of boiling water onto the weeds. The effect is instantaneous – the weeds die. This is an excellent option for weeds that have managed to establish themselves in the cracks in your patio or garden path. Boiling water is the quickest and easiest way to eliminate them. Salting the fields was once a common weapon of war, and you can turn it to your advantage in your battle against your weeds. 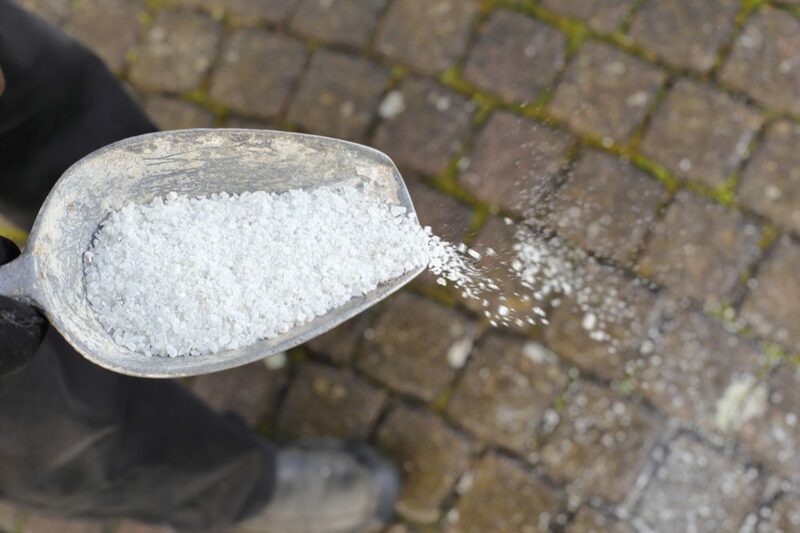 Sprinkling salt is another way to clear garden paths of the weeds that are hiding in the crevices and will also prevent them from growing back. You can also use salt along your edges to create an impenetrable barrier that weeds can’t cross. However, a word of warning: salt will also kill any other plants and will prevent anything else from growing wherever you spread it. Make sure you don’t salt any areas you want to plant, and certainly don’t use it where your flowers or veggies are already growing. Another common household product you are sure to have easy access to is vinegar – and weeds hate it almost as much as they hate salt. 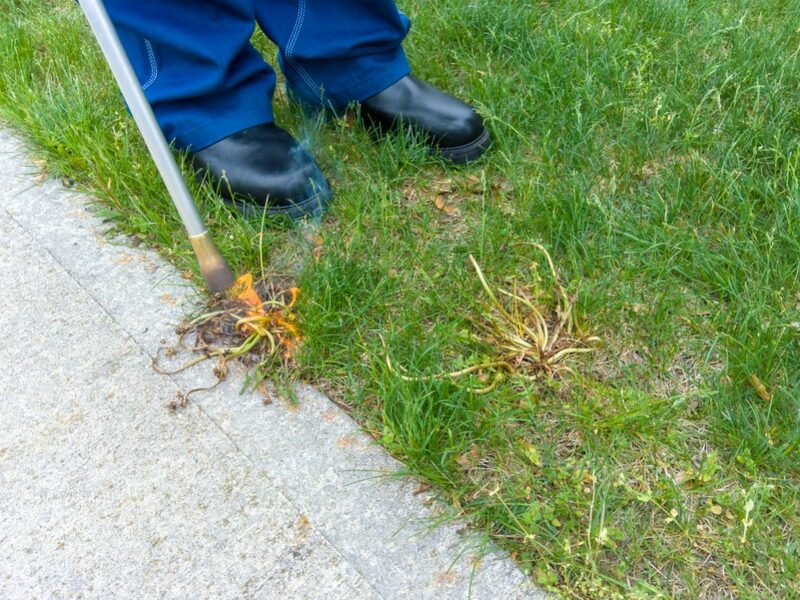 Vinegar contains about 5% acetic acid, and this is the part that kills weeds. 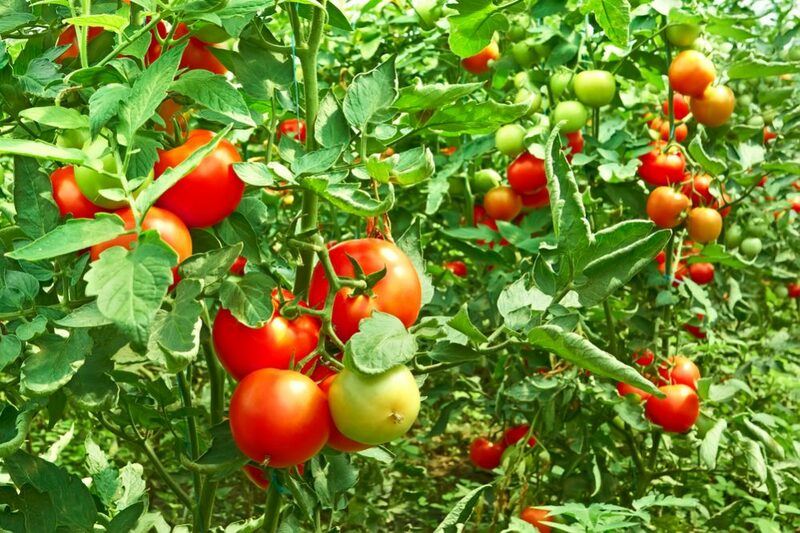 It is a highly effective weed killer that works by drawing the moisture out of the leaves; if you spray pure vinegar onto plants in full sun, you will see them shrivel and die within a couple of hours. Even the toughest of weeds will only survive until the next day before also perishing. If you want a super-strength vinegar for killing weeds, opt for the horticultural variety – at 20% acetic acid, this stuff really packs a punch. 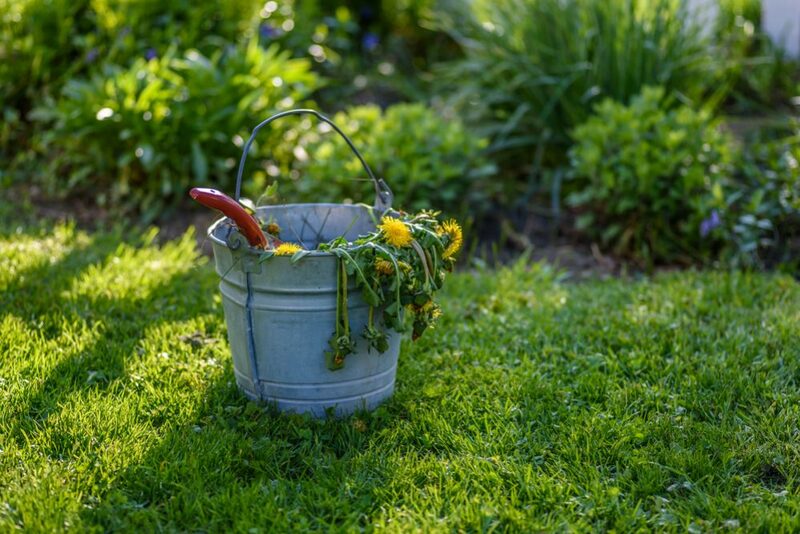 The main problem is that vinegar does not focus solely on weeds – if you spray it on the weeds in your flowerbeds, you can say goodbye to all your pretty flowers too. This limits vinegar’s use somewhat as a weed killer – but it might be a handy, cheap and non-chemical option for clearing a thick patch of weeds before re-planting an area. The advantage is that it won’t leave the soil barren and unproductive in the same way as salt. 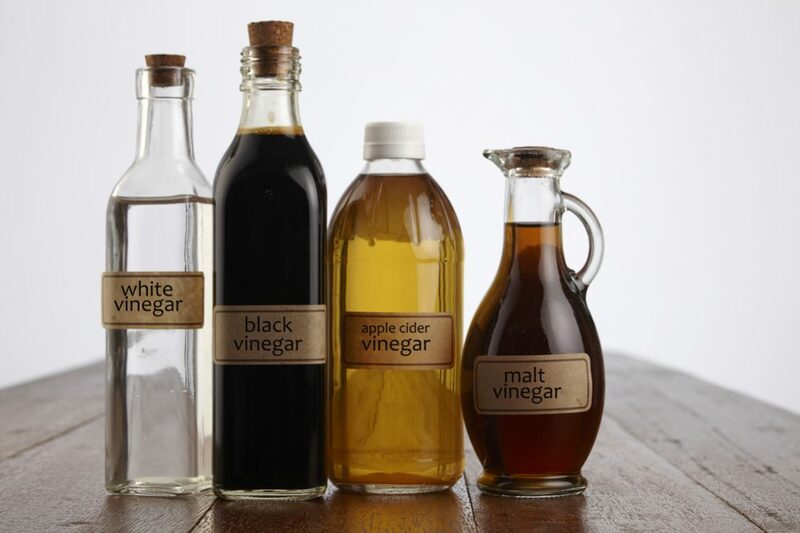 To continue with the theme of vinegar, you can incorporate this liquid into a homemade weed-killing concoction that is even more powerful than vinegar alone. 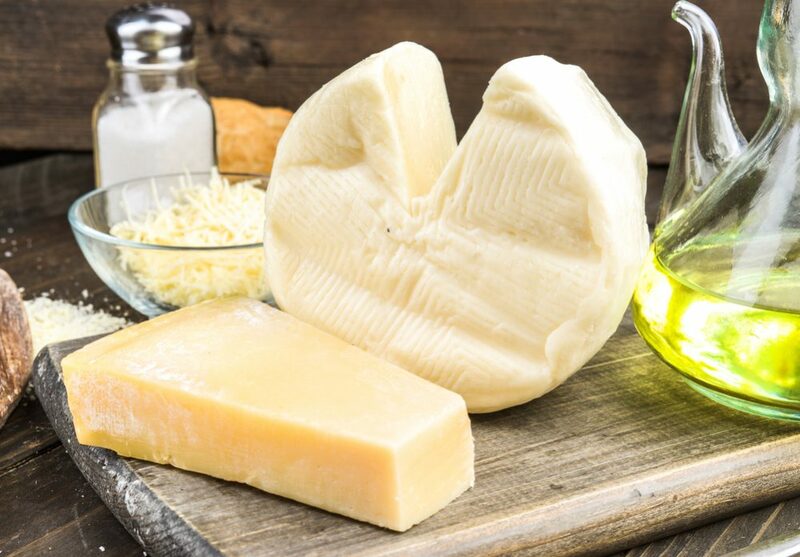 There are many recipes, but most of them include varying amounts of vinegar, soap and salt as well as occasionally incorporating other elements. With one of these potions, your weeds won’t stand a chance (but be careful – neither will anything else growing in your garden). 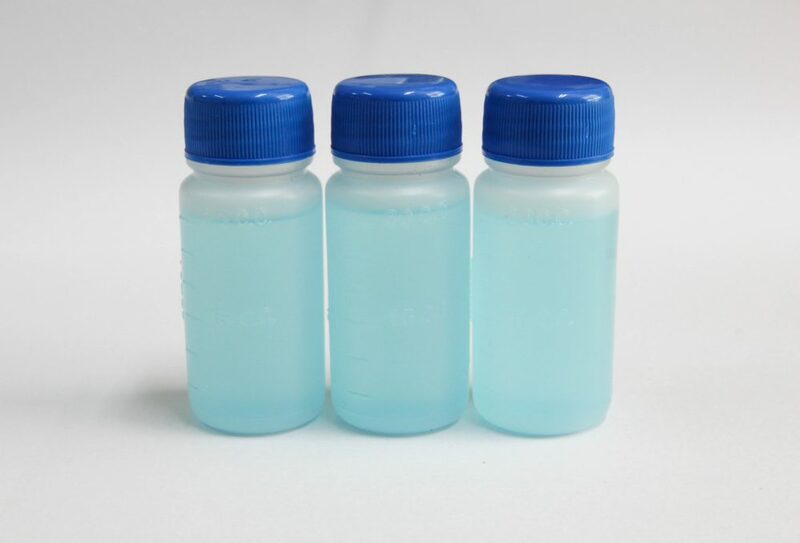 Another common substance that you may have at home is rubbing alcohol; this is the stuff you sometimes find in first aid kits that you use to disinfect wounds. If you don’t have any, you will be able to pick up a bottle in any local pharmacy. It works in exactly the same way as vinegar – it draws the moisture out of the leaves, causing the weeds to shrivel up and die. To use it, mix about two tablespoons of alcohol into a quart of water and spray it on your weeds. If it hasn’t worked, come back again in a few hours for a second attack. 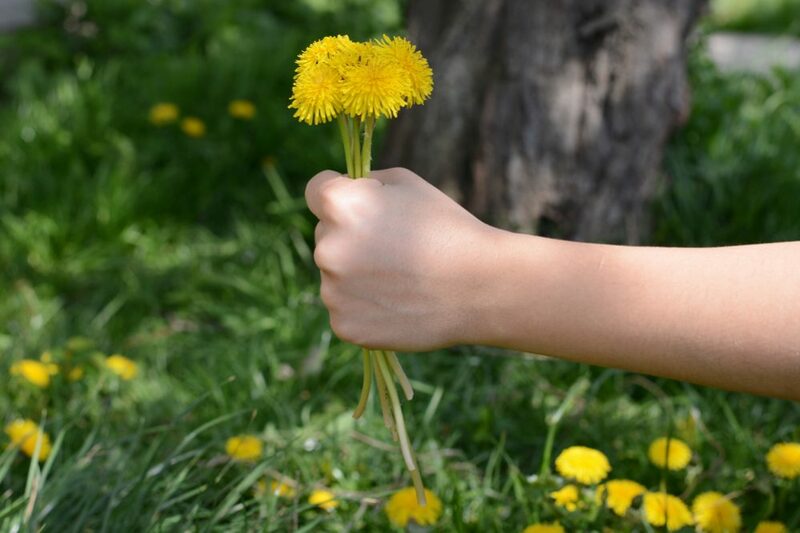 It is particularly effective on dandelions, especially on hot, sunny and windless days. Another more peaceful way to fight weeds is simply to let your grass grow a bit longer. Remember, weeds and grass are both plants and they both have the same requirements of water, light and nutrients. 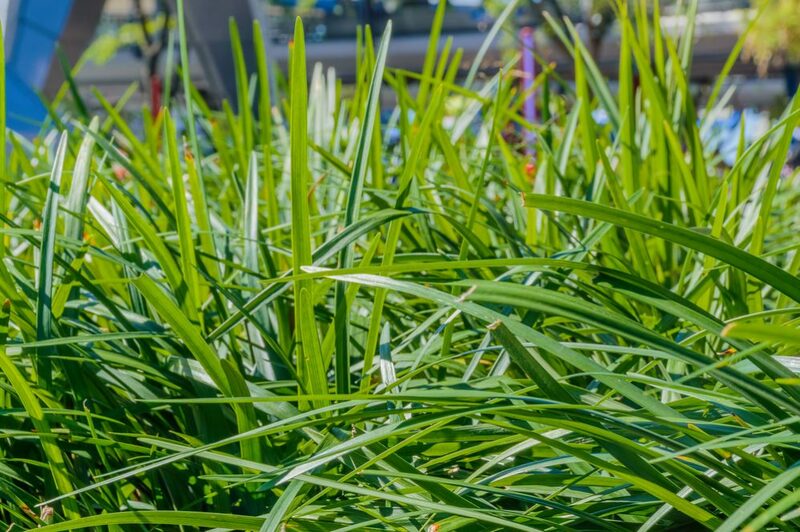 If you allow your grass to grow a little longer and don’t cut it too short, it will be healthier and more vigorous and won’t allow the weeds to take hold. In this way, you can recruit your grass to fight the weeds for you and you won’t have to worry so much about doing so yourself. Obviously, your lawn won’t help when it comes to your flower bed, but you can employ the same tactics. Make sure your flower beds and veggie gardens are well stocked with plants and there simply won’t be a niche for the weeds to fill. 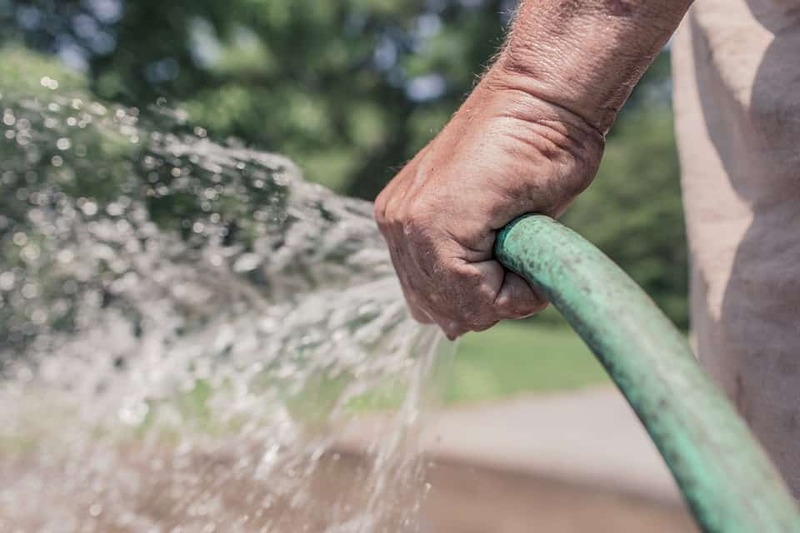 If your plants are taking up all the available light, water and nutrients, the neighborhood will be much less attractive to those unwelcome intruders and they will look for somewhere more amenable to settle down. 14. Send in the goats! 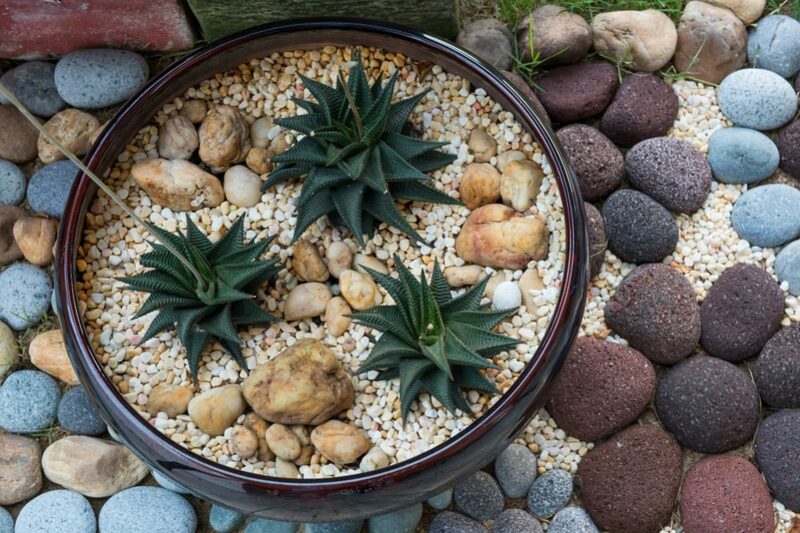 Now, this might strike some people as a slightly off-the-wall method of keeping control of your garden, but it really can be done. If you have a large area to clear and you are looking for the most efficient – as well as ecological – way to do it, send in a herd of goats. Now, this might not be practical for everyone, but if you can borrow or hire some goats for an afternoon or a few days, they will make short work of whatever you need to clear. Furthermore, they will even churn the soil with their hooves and fertilize the soil for you before they leave. However, they are obviously not the perfect workers. 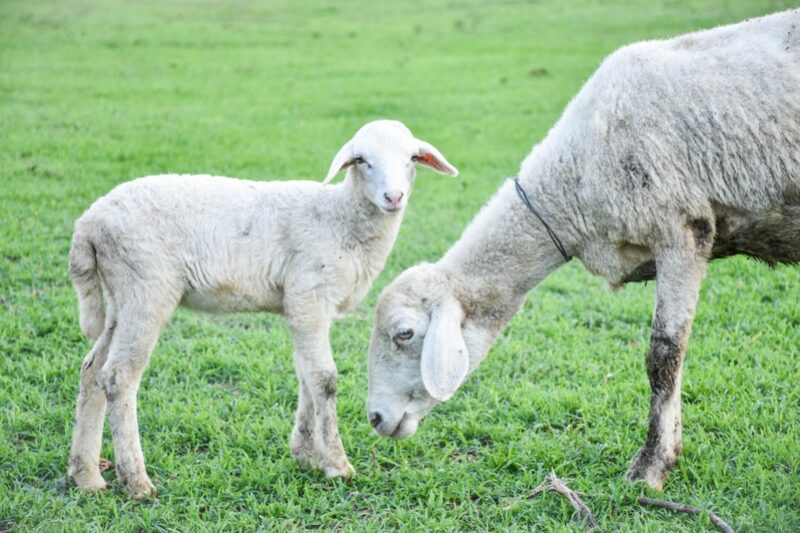 Goats do not yet exist that have been trained to take the weeds while leaving your prize vegetable and prettiest flowers – goats will simply strip everything. But if that’s what you want, they’re perfect. And of course, they have great personalities! 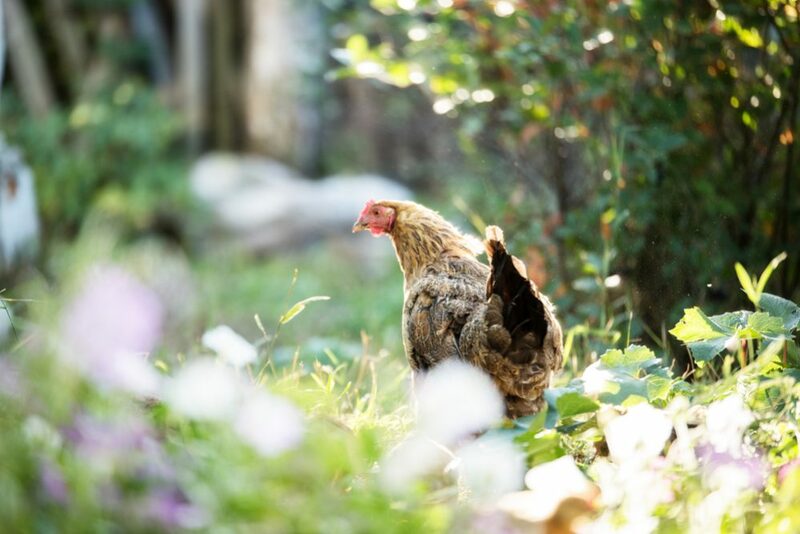 If you can’t find goats, chickens might be another more feasible possibility. 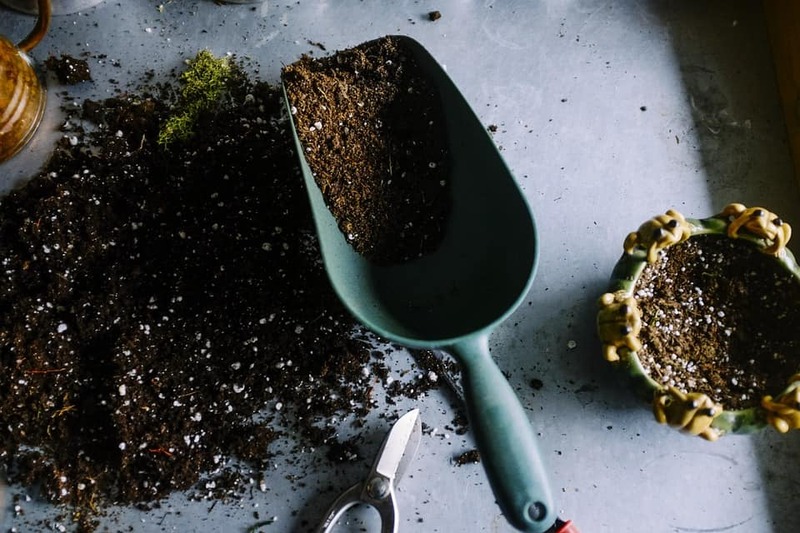 They might not be the most effective or focused gardeners, but while searching for grubs and other food, they constantly turn the soil and dig up weeds, which will then dry out and die. If you can’t trust the goats or the chickens to be selective enough to weed your garden, perhaps you can just eat the weeds yourself. Seriously! 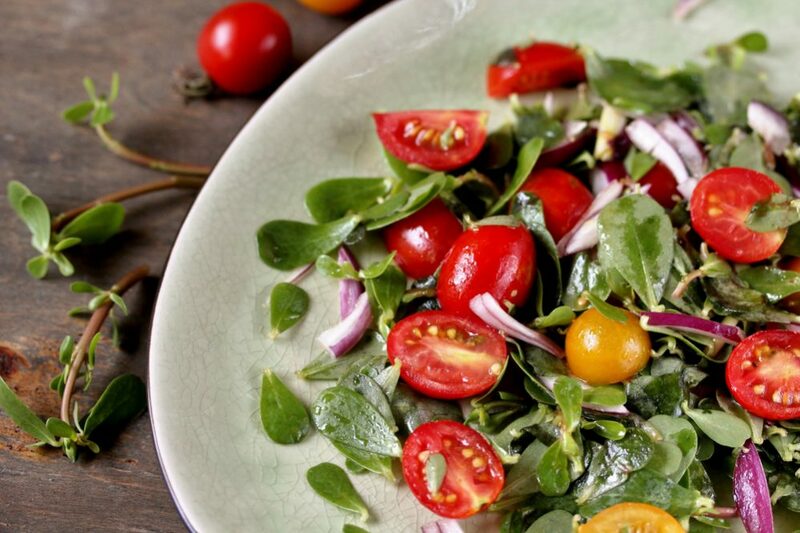 Many people will be surprised to find that lots of common weeds that plague our gardens are actually edible plants and make fine additions to a nutritious and healthy salad. In recent years, eating original foods has become quite a fashion, and you probably have a good supply of such foods growing right there in your garden. And since you are trying to avoid using chemicals on your garden, they will be completely organic too. Many common weeds such as nettles, dandelions, garlic grass and many others can be harvested and turn into food or drinks. However, make sure you know what you’re doing – not all plants are edible, and many are poisonous. If all else fails, burn them away with a weed torch. They won’t stand much chance if you take a flame to them! As you can see, if you don’t want to use chemicals to solve your weed problem, many other options are available. 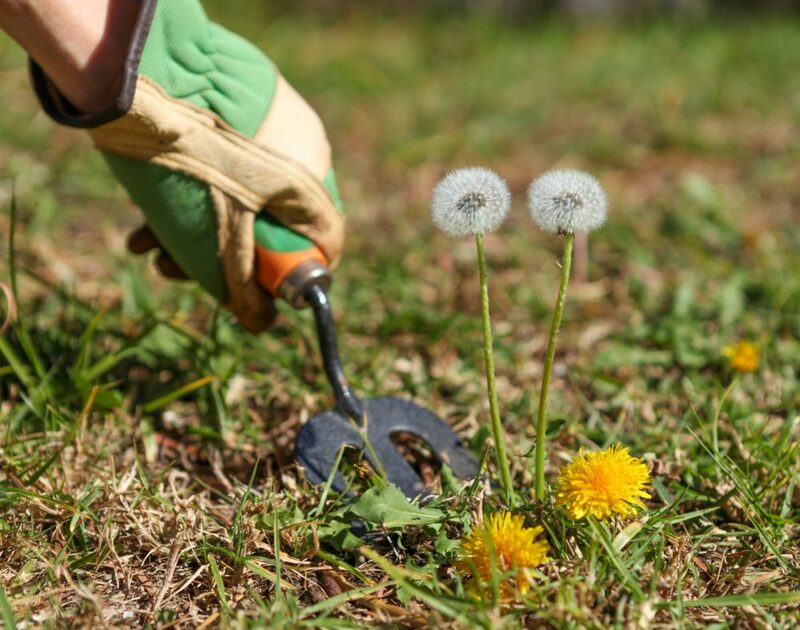 Some are fairly simple while others are a little more unusual – but whichever method you choose, you can be sure your weeds will soon be beating a hasty retreat.